We did it! My little date and I survived our first cinematic experience! 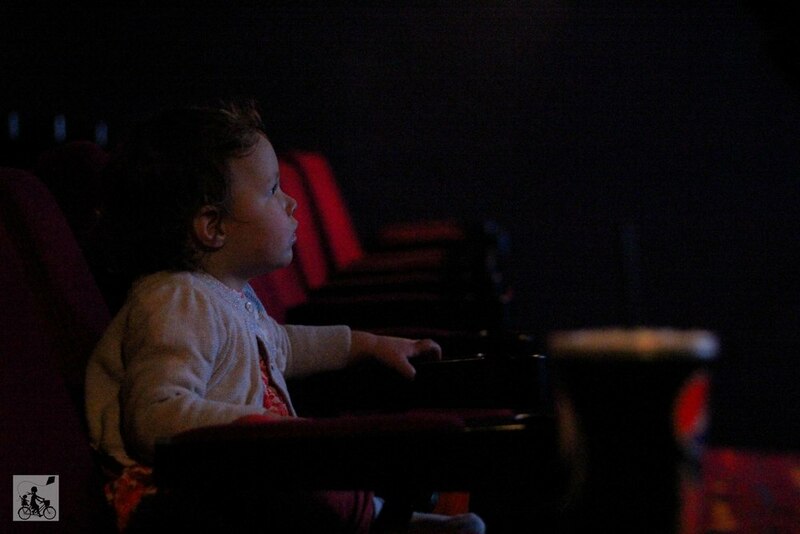 This little almost-two year old made it through a screening without any tears, tantrums or terrifying experiences. 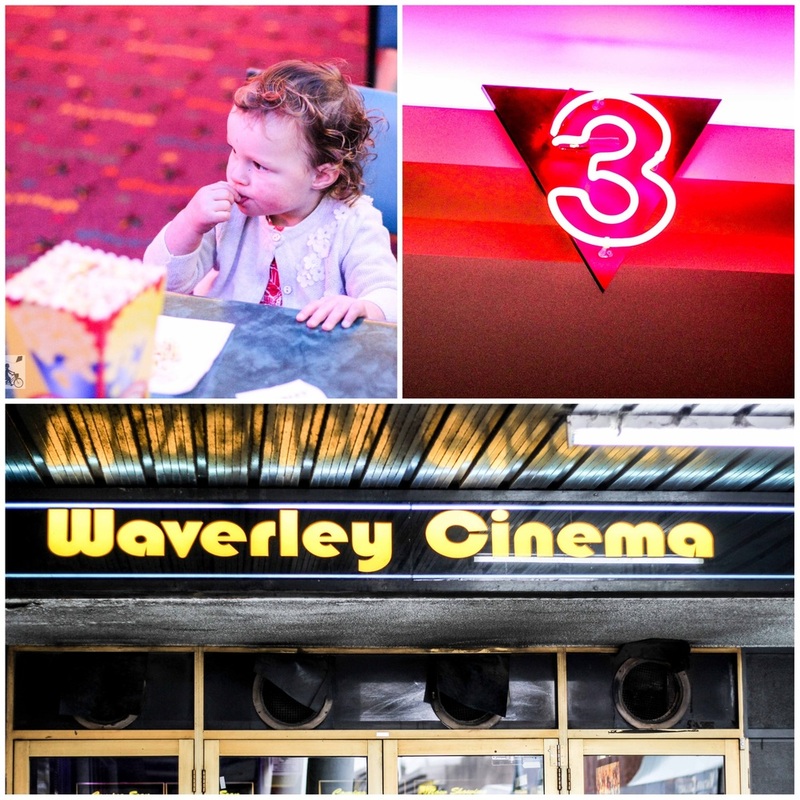 Mostly due to the fact we chose to see Bub's first feature length at the family friendly, non imposing Waverley Cinemas. 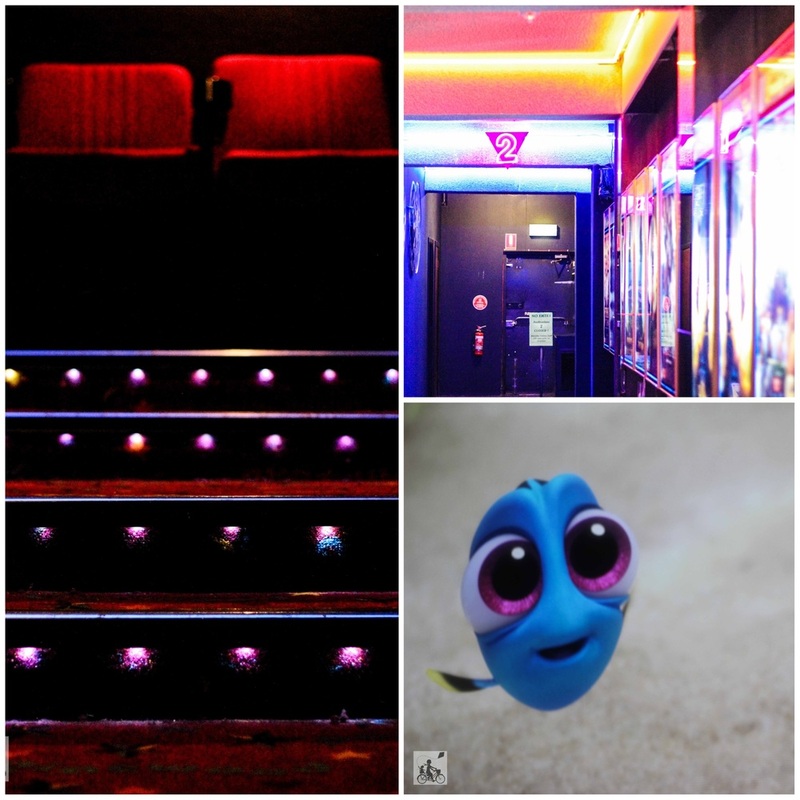 This family run complex is an independent cinema without the flashy combos, pick-n-mix or arcade games out the front. Rather this complex has modest size theatres (no more than 200 seats), kid friendly films showing and fantastic ticket prices. At $8 a seat for the latest release - you can't go wrong. The session we attended was nice and quite with Mamma and Bubs making up 50% of the audience. And that was for a film released 5 days prior! This allowed us to take up the front row and make use of the floor space when required.. 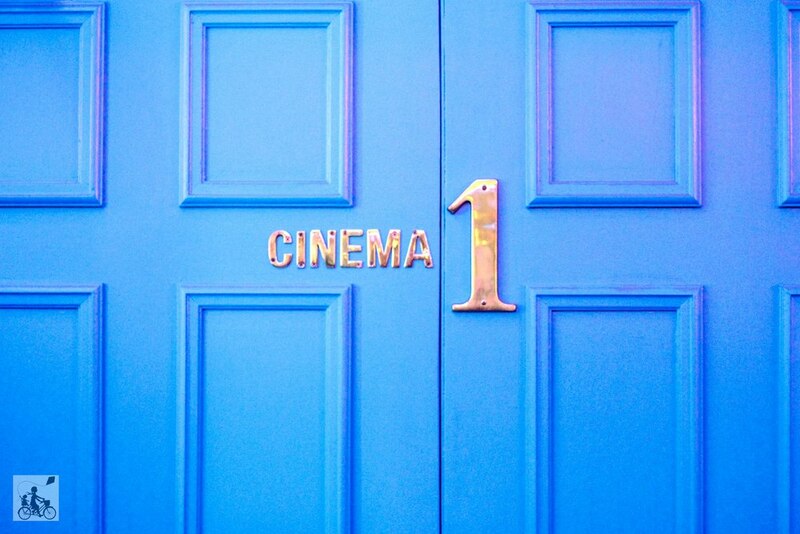 The cinema has a strong history and has a great reputation amongst the community for its no frills, old fashioned, movie viewing. Not a lot has changed from Mamma's memory of visiting in the 90s and if it ain't broke - why fix it! Mind you - the state of the art digital projectors certainly make a massive difference to the animated flicks! Mamma's special mention: Heads up! There are no eftpos facilities at the cinema but there is an ATM just a couple of doors down. Also, parking at Pinewood is maximum two hours. When you purchase your ticket, be sure to grab a permit ticket and run back to the car for the extra parking time. Need a meal after? Head to South Society!